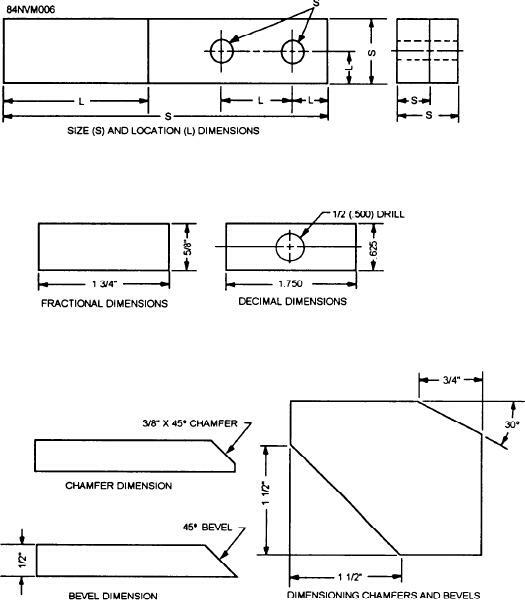 Figure 13-6.--Various dimensions that are shown on blueprints. Remember: NEVER MEASURE A DRAWING. but appear to be transparent, as shown in figure 13-7.
repair of structures and systems.